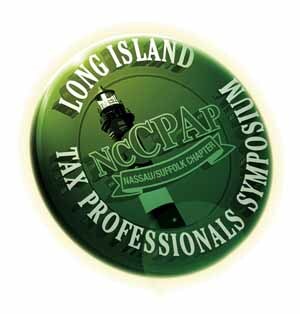 CBM&S attorneys Robert S. Barnett, Gregory Matalon, Stuart Schoenfeld, Yvonne Cort, and Monica Ruela were each featured presenters at the Long Island Tax Professionals Symposium, a 3-day event that took place November 14th-16th at the Crest Hollow Country Club. Partners Robert Barnett and Gregory Matalon presented an Estate Planning and Q&A Luncheon. Additionally, Robert Barnett presented a session on Estate Tax changes, participated on a panel on Longevity Planning and lectured on the TCJA and Select Business Considerations and on 199A Aggregation Rules. Partner Stuart Schoenfeld and associate Monica Ruela presented on Navigating the Medicaid Application Process. Partner Yvonne Cort will present on a panel on IRS Collections Updates: Passports at Risk.